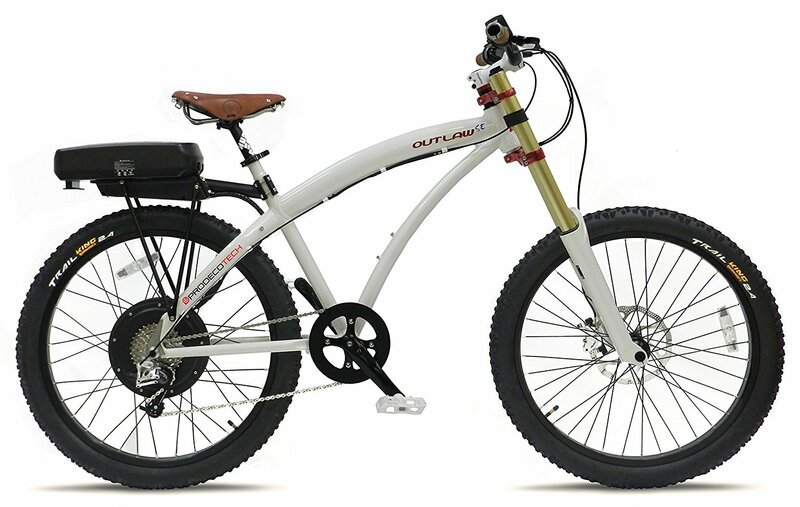 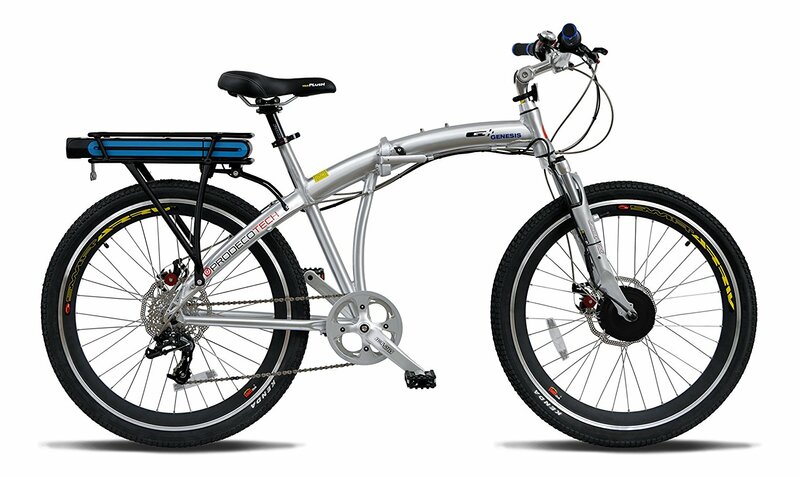 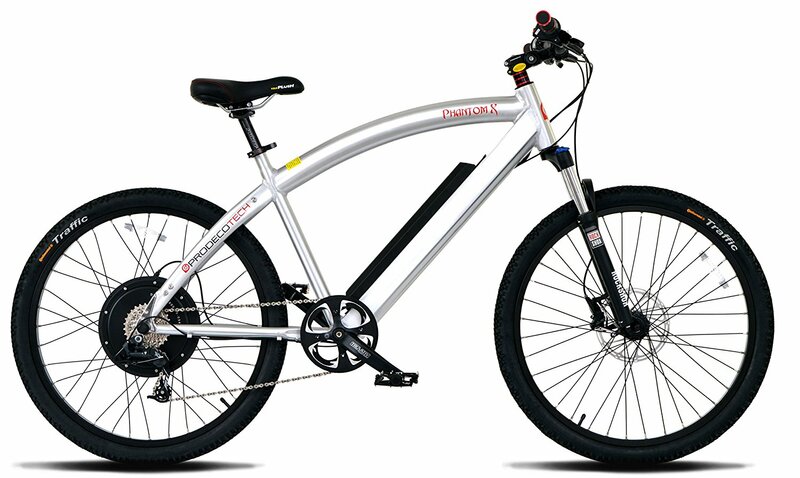 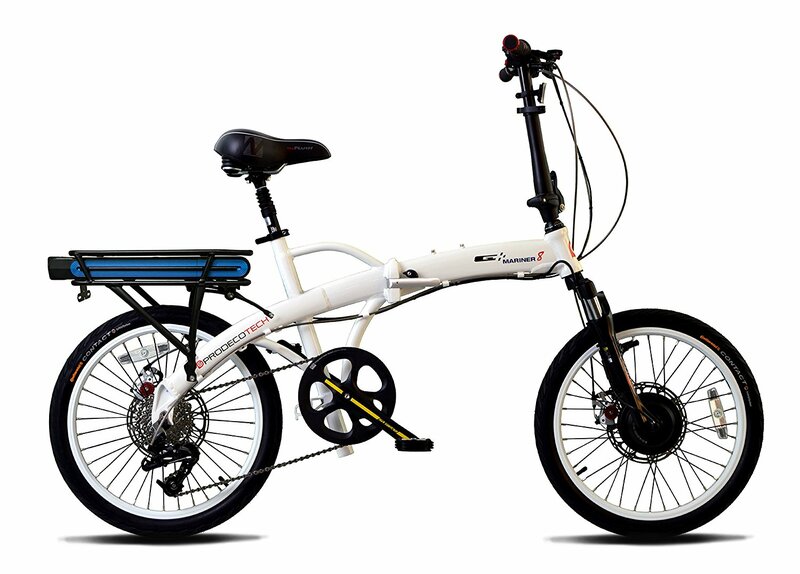 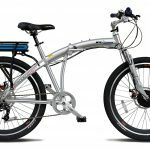 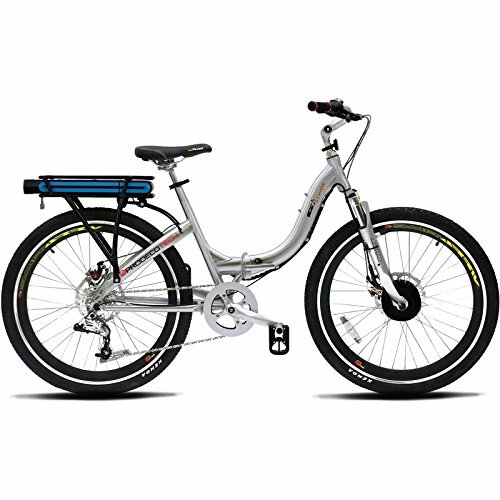 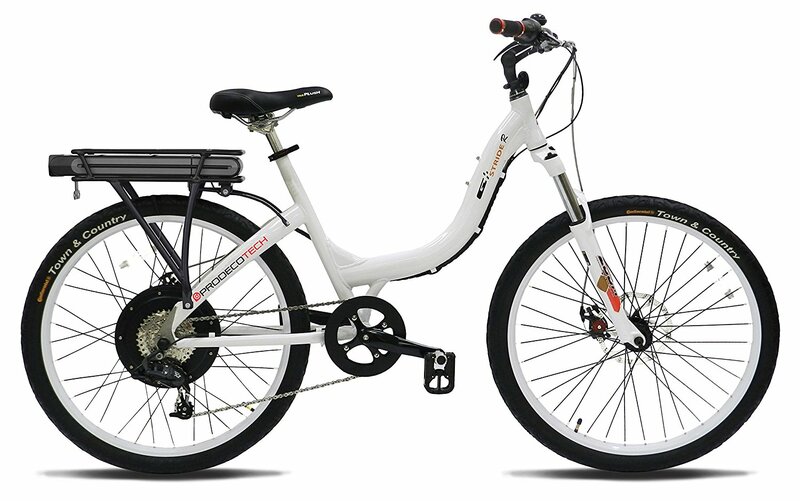 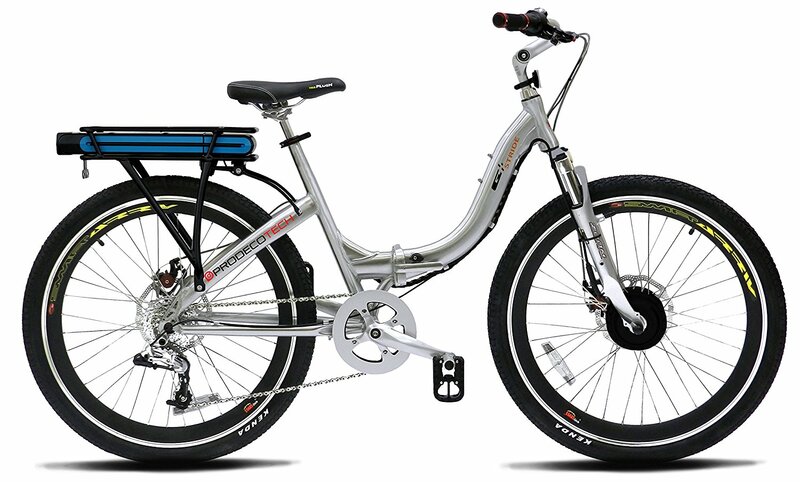 The clean and contemporary style of the brushed aluminum Genesis is unmatched in today’s e-bike market. 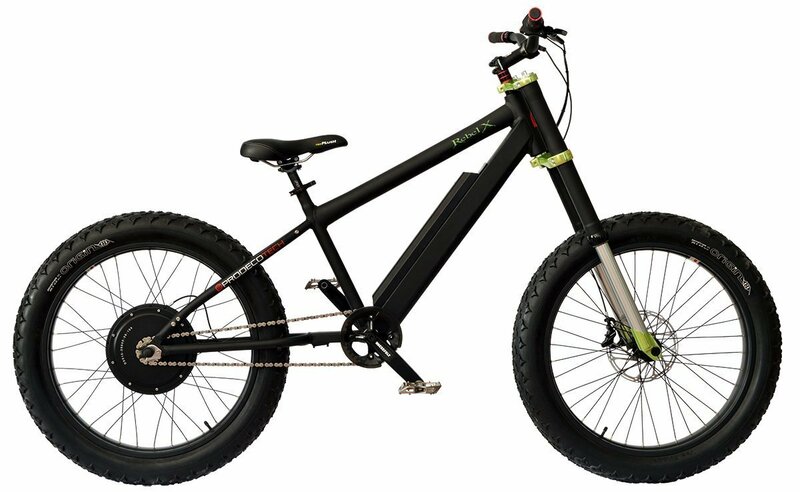 The 300-watt free-spinning motor mounted in the front wheel, which delivers 500 watts at peak, is the synthesis of power and high performance. 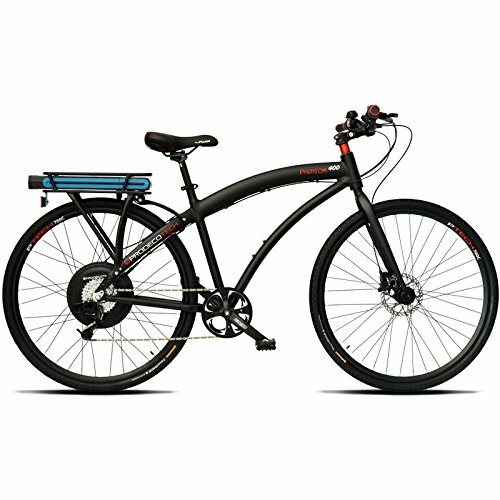 Just turn the half-twist throttle for “power-on-demand” propulsion to engage the motor and reach speeds of up to 18 mph. 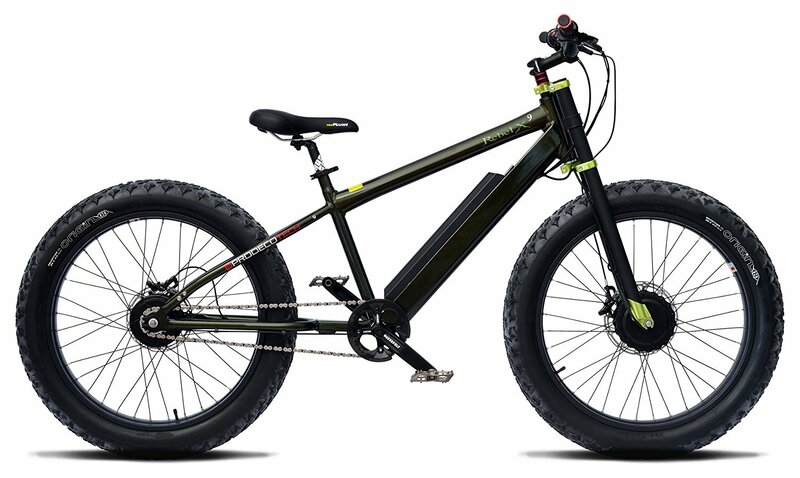 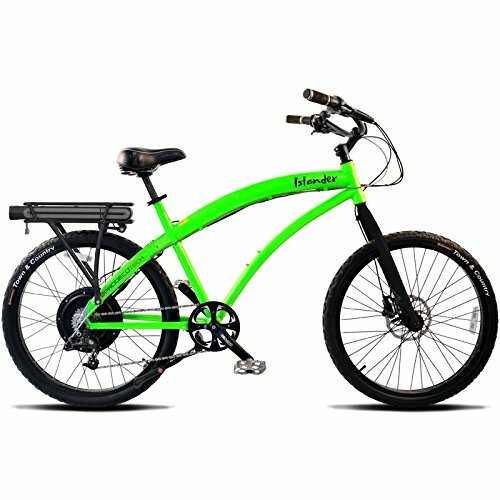 The 36-volt, 10.4 amp, high-capacity Samsung cell battery provides green energy efficiency and riding distances of 18 to 25 miles per charge. 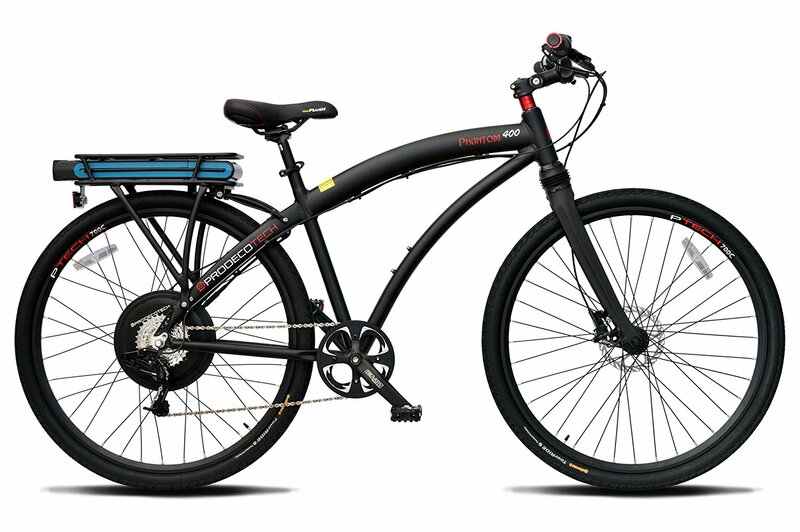 The precise and dependable SRAM X5 Derailleur and X7 Twist 8-speed shifter ensure an effortless ride while offering the option of pedaling for exercise. 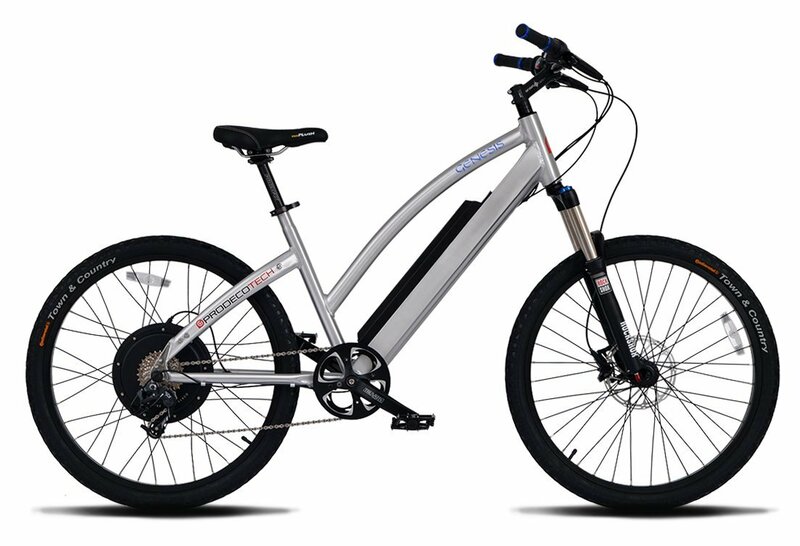 In addition, the Avid BB7 disc brakes and Avid 180-millimeter HS1 heat-shedding rotors supply reliable stopping performance. 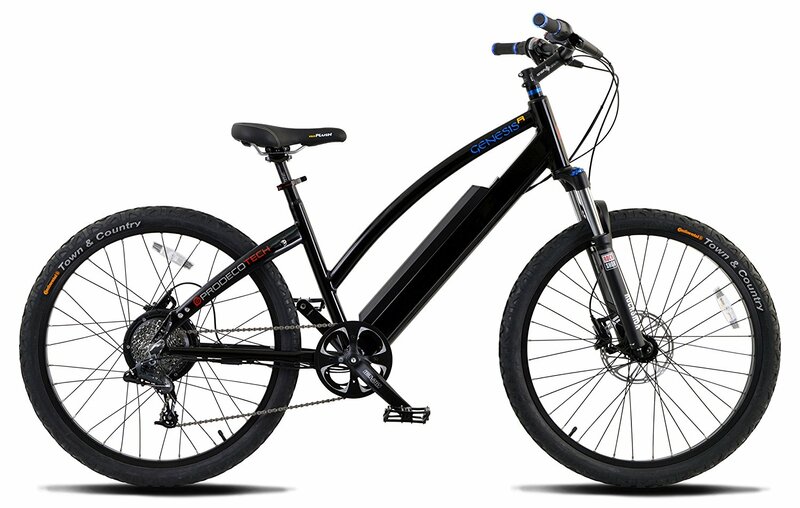 Triple-wall deep 25-millimeter rims add strength and rigidity to the Genesis v5. 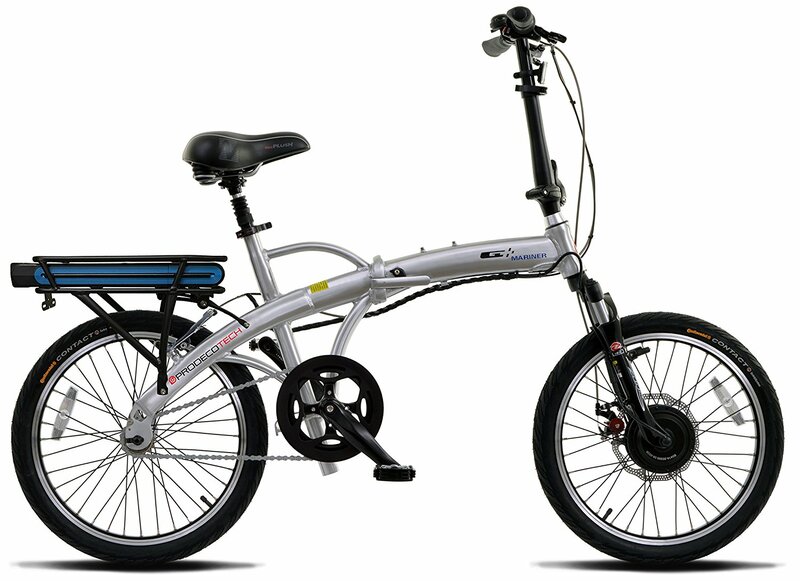 The lightweight, aircraft-grade aluminum alloy frame folds for easy storage. 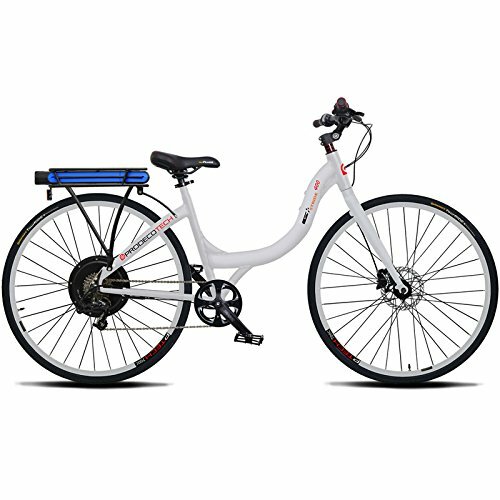 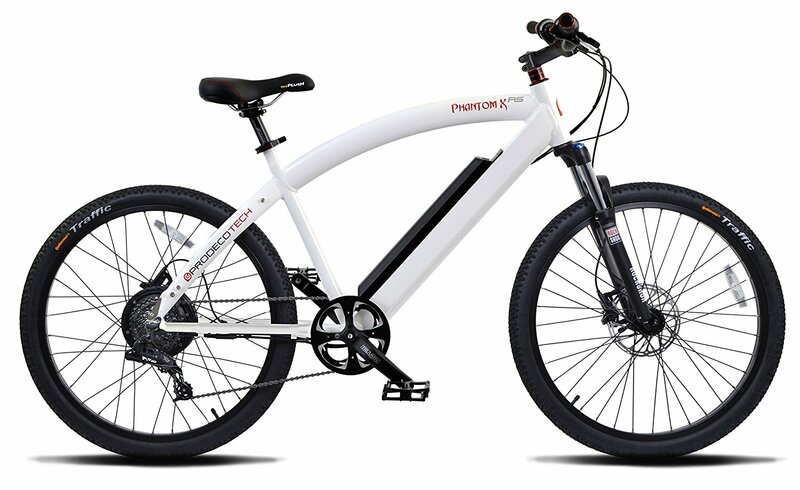 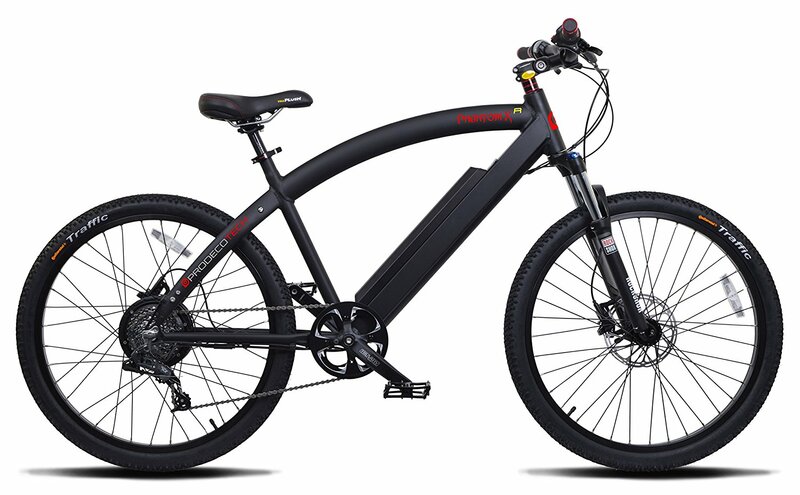 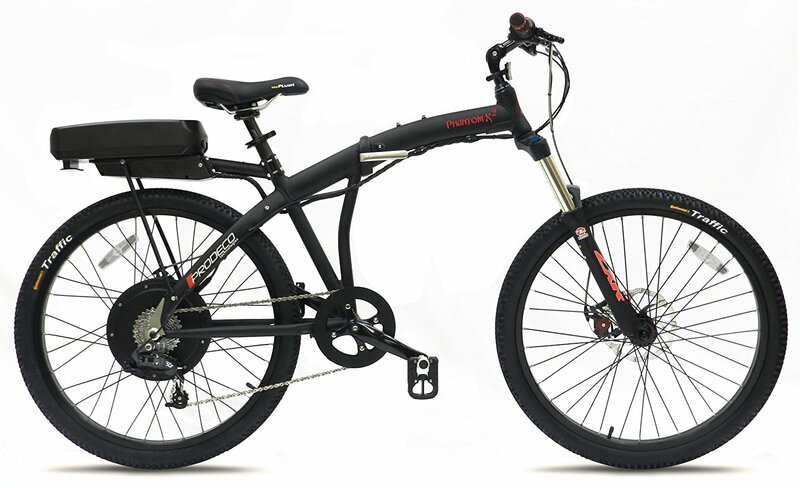 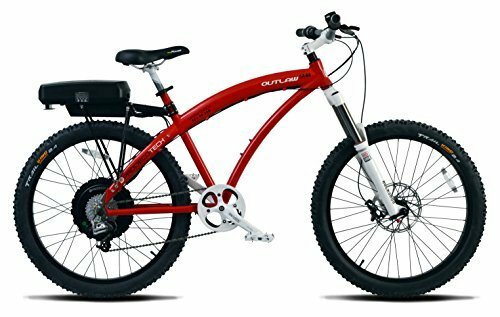 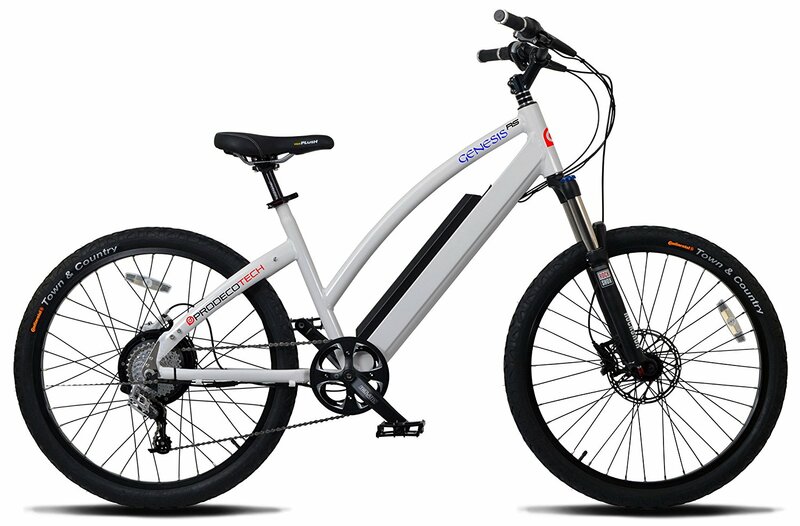 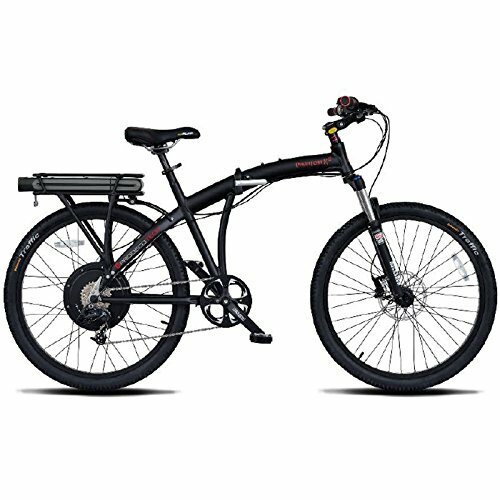 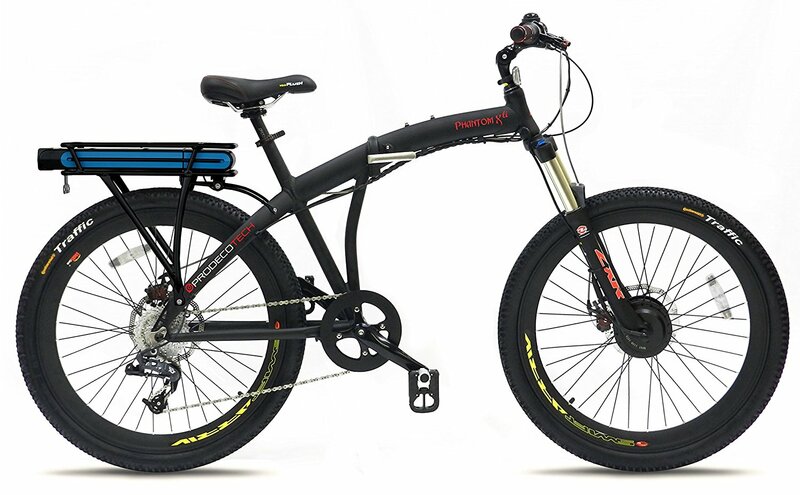 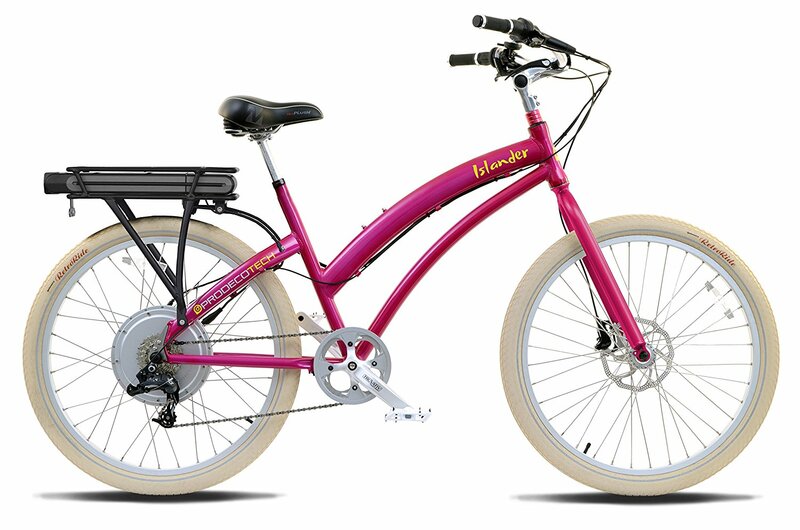 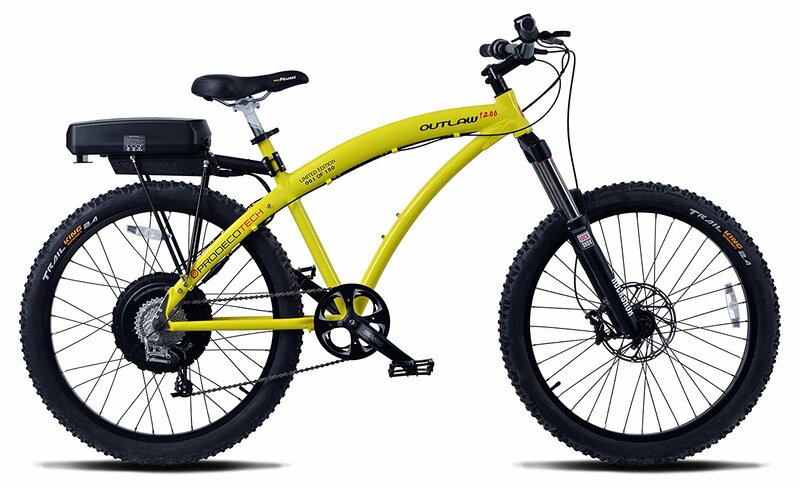 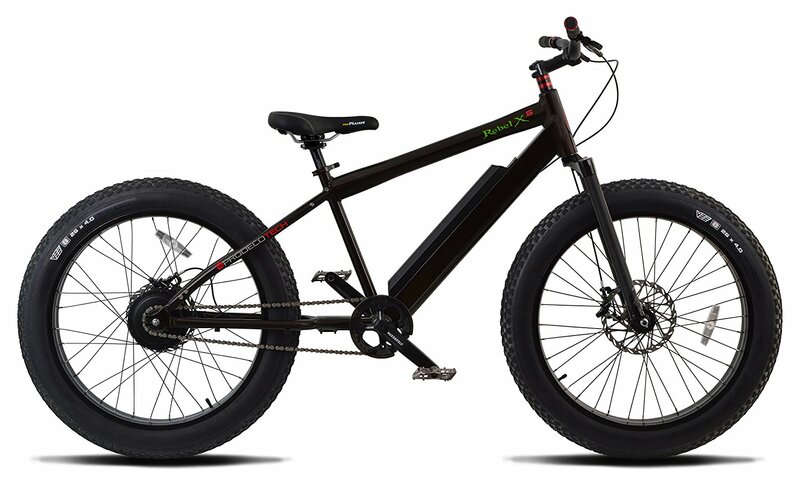 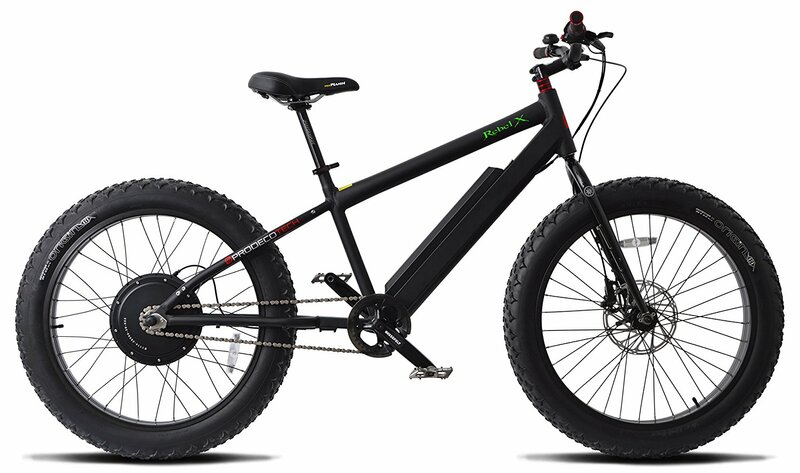 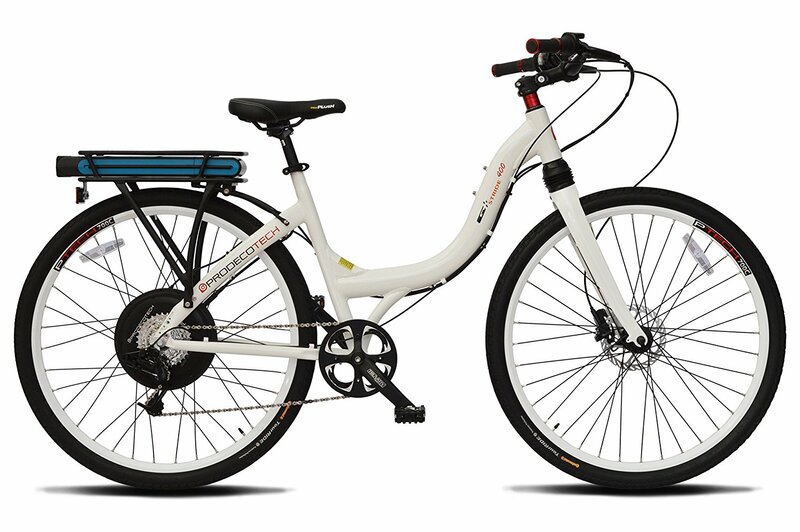 Good value for the price and relatively inexpensive, as far as electric bikes go. 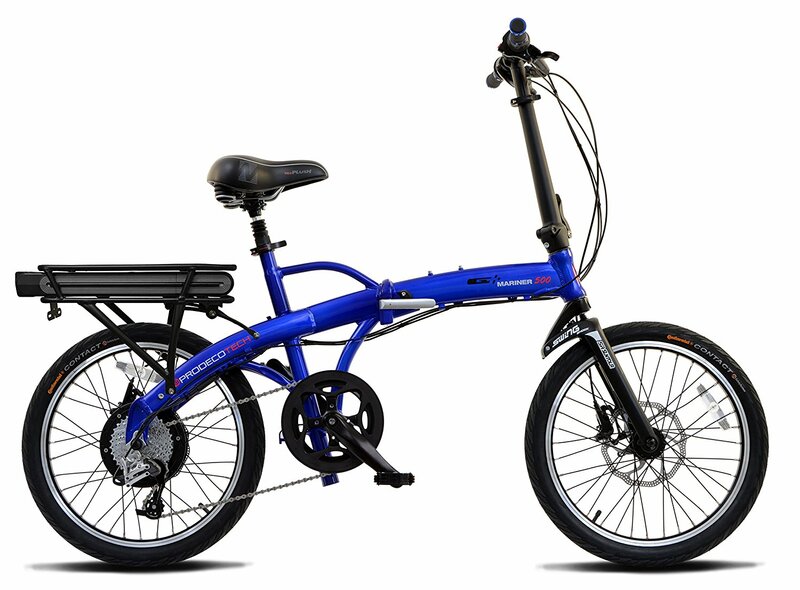 Folds down well and easy to transport. 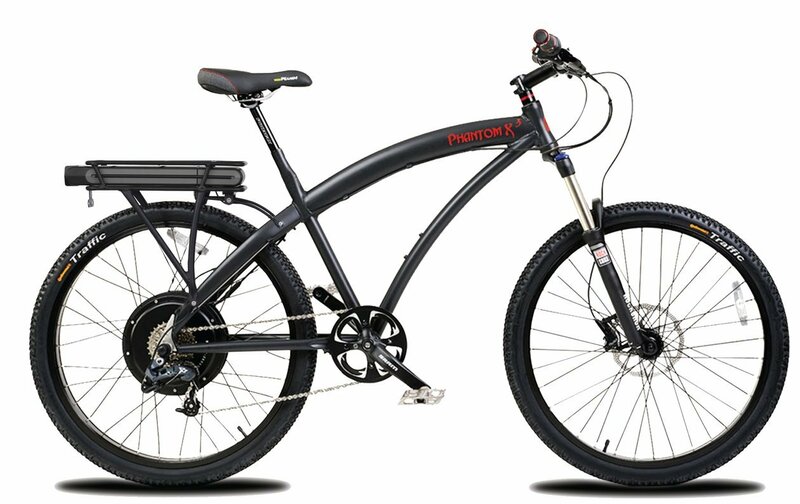 My only complaint is that it could do with a display console and/or pedal assist.